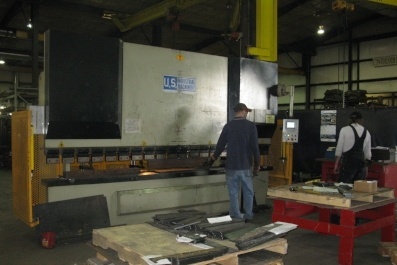 We offer two brakes for bending. The 600-ton capacity Verson brake can bend material up to 26 feet long, while our smaller U.S. Industrial brake features a 10-foot bed with a 250-ton bending capacity. 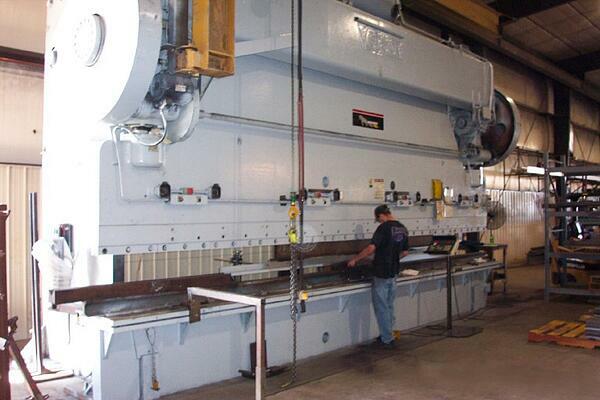 Have questions about our bending capabilities or want to discuss your next project?